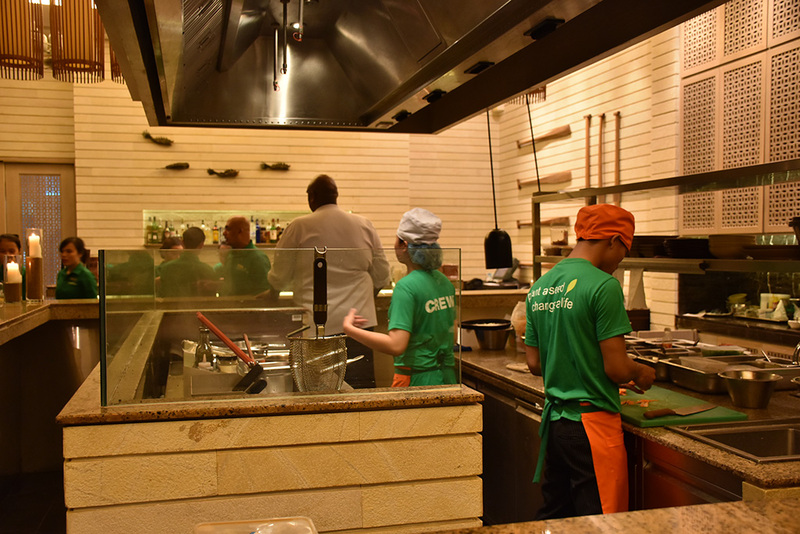 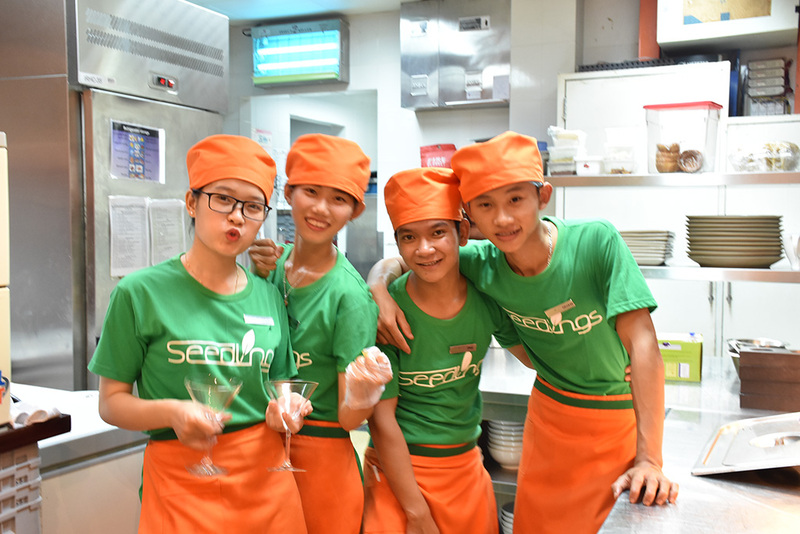 With the aim of creating a practical environment where Seedling trainees can practice what they have learned and build their confidence in restaurant operations, the Seedlings dinner featured a d’hote menu with high-quality Vietnamese food. 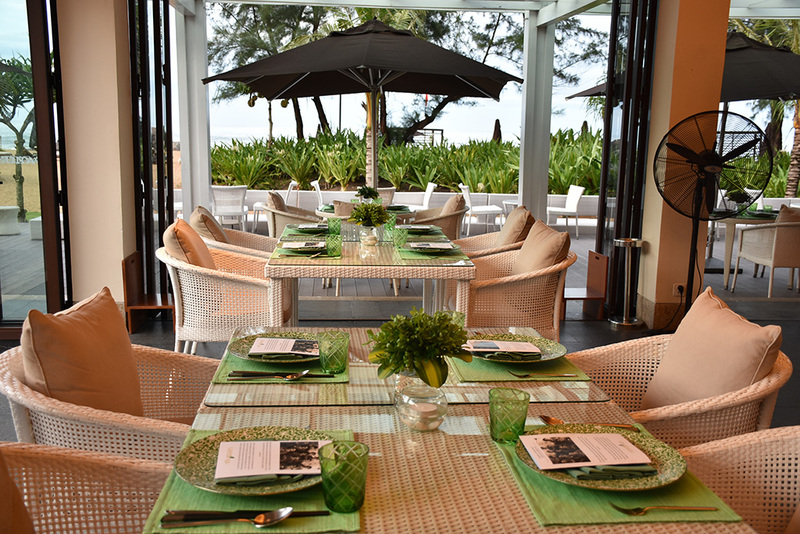 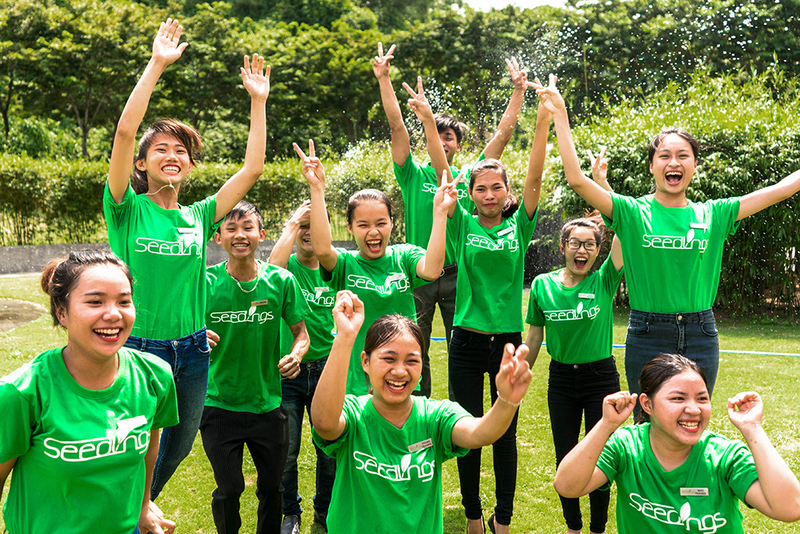 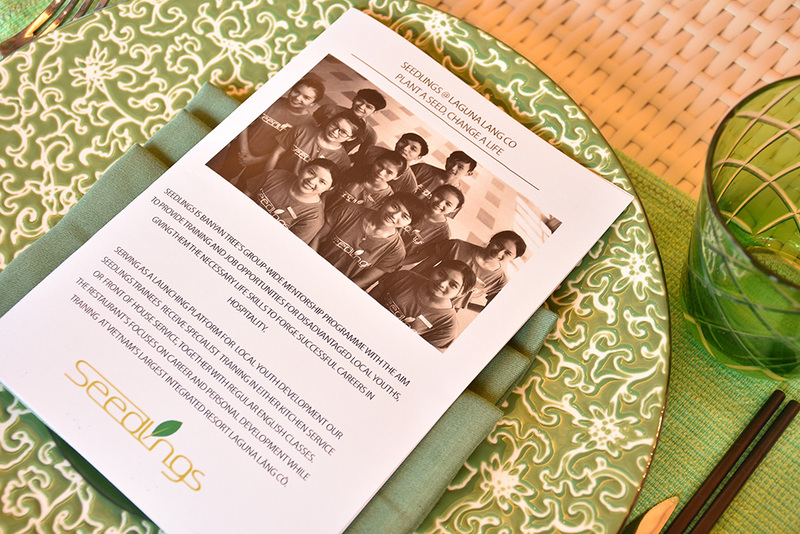 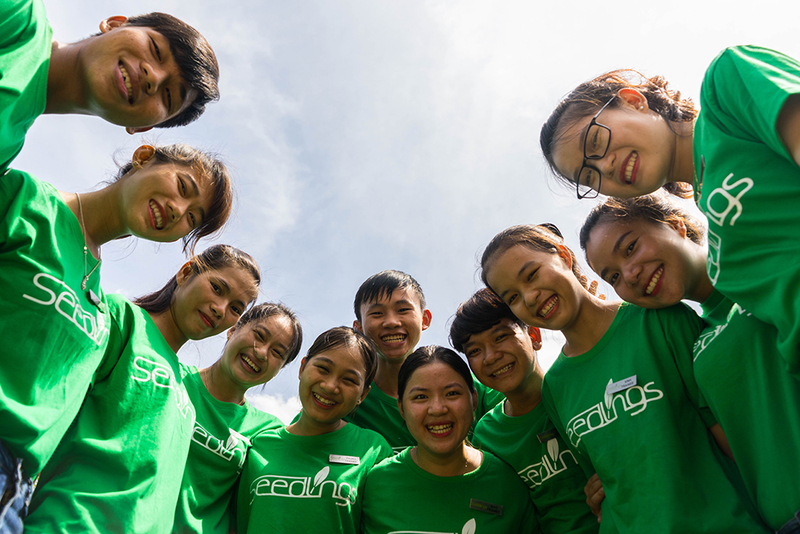 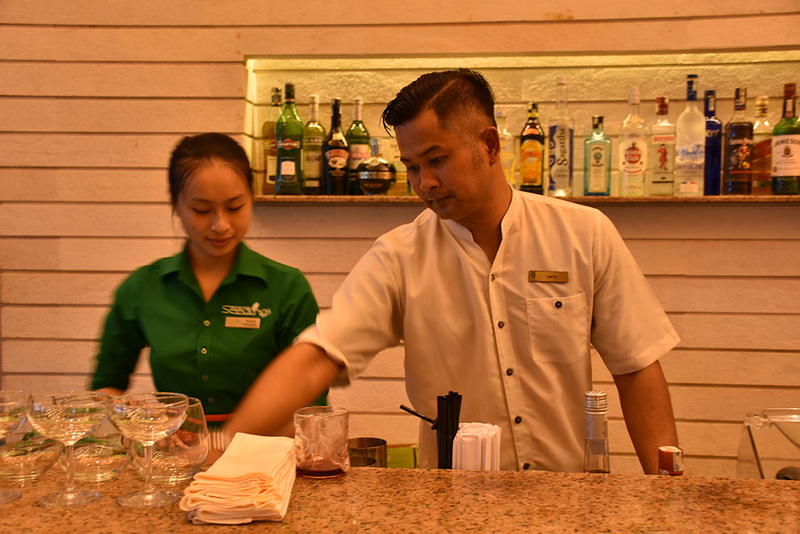 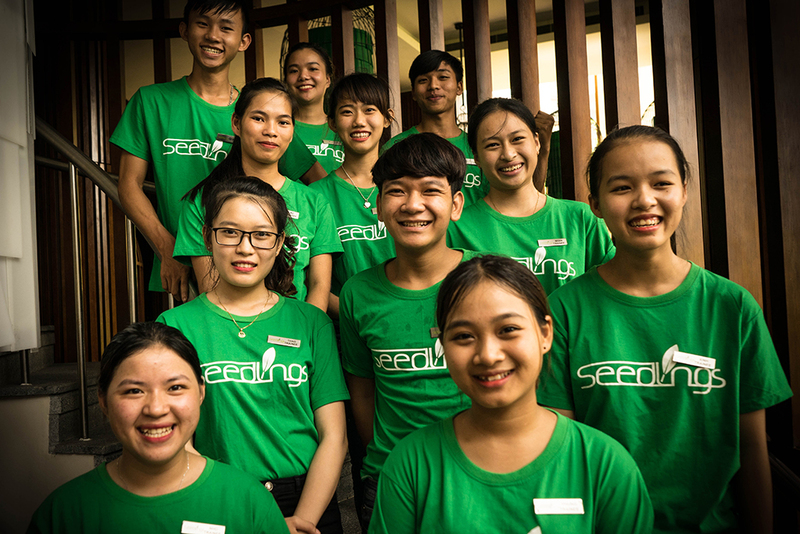 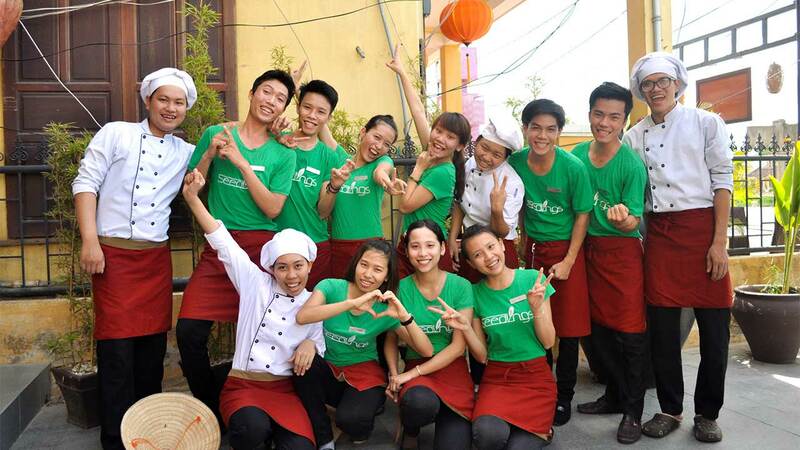 The Seedlings Program is a vocational training program launched by Laguna Lăng Cô, under Banyan Tree group to provide training and job opportunities for disadvantaged local youth (18 – 24 yrs) and to give them the necessary skills to forge a successful career in the hospitality industry. 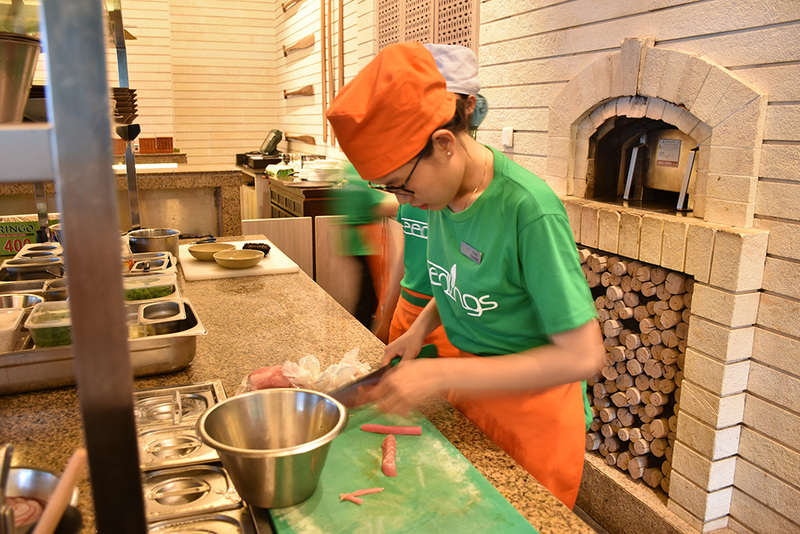 The program first started in 2015, in which the selected students receive specialist training in either kitchen or front of house service, together with regular classes in English and life skills. 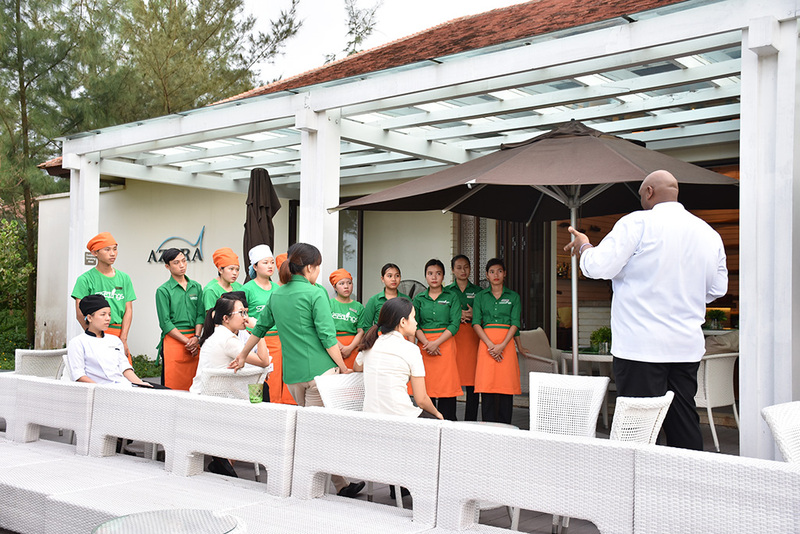 In 2018, the program was extend to housekeeping and spa for disadvantaged young adults who wish to enter the hospitality industry by a route other than F&B.